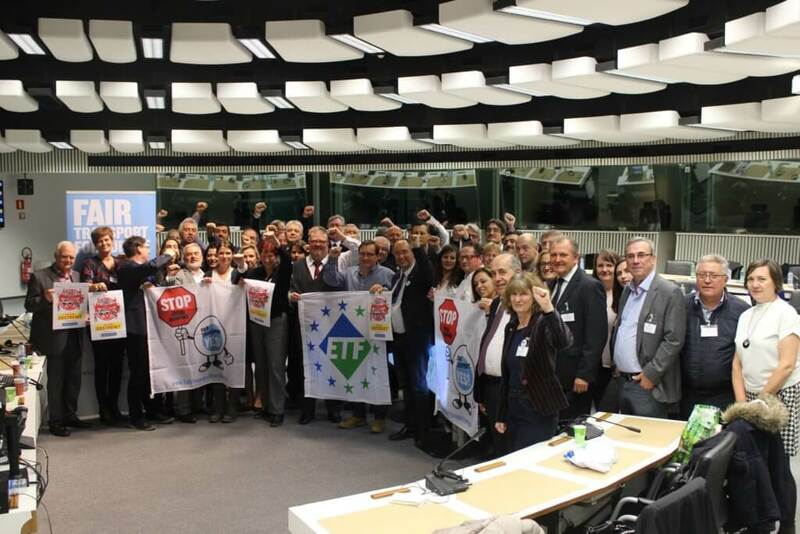 The ETF Executive Committee meeting on 29th November 2018 in Brussels expressed solidarity with its affiliate Vida and the Austrian railway workers currently in industrial conflict. The Austrian railway workers in ÖBB, Westbahn and other companies organised a 2-hours long warning strike on Monday 26th November after failure of 10 rounds of negotiations for a collective bargaining agreement assuring important framework working conditions. Strike actions will continue when negotiations continue to fail. It should be kept in mind that the Austrian government increases legal working time to 12 hours a day and 60 hours a week – in fast track procedure – without consultation of trade unions.